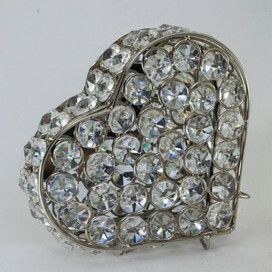 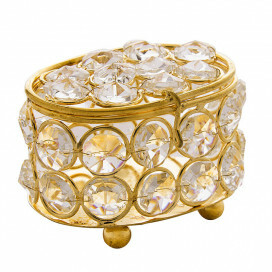 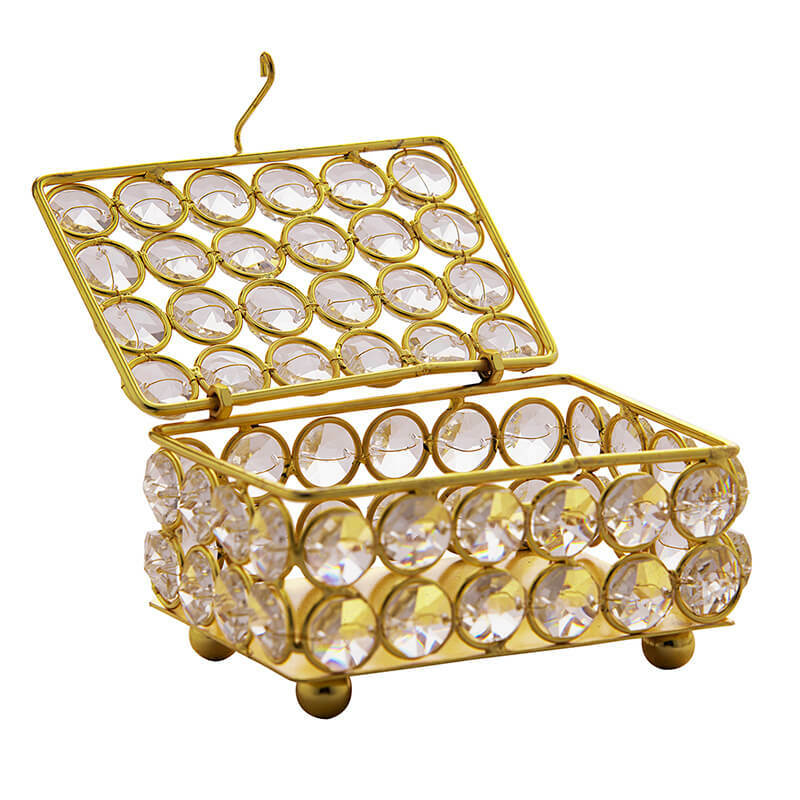 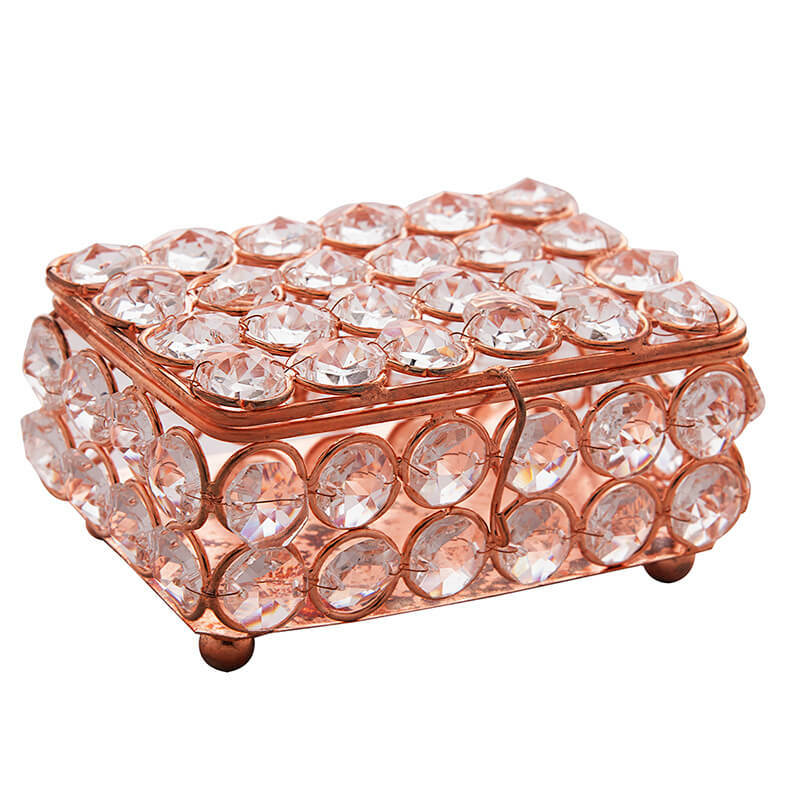 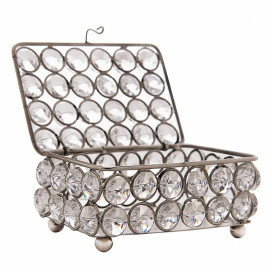 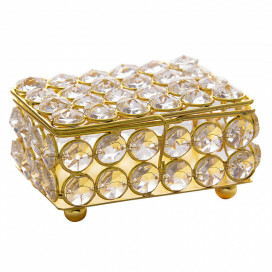 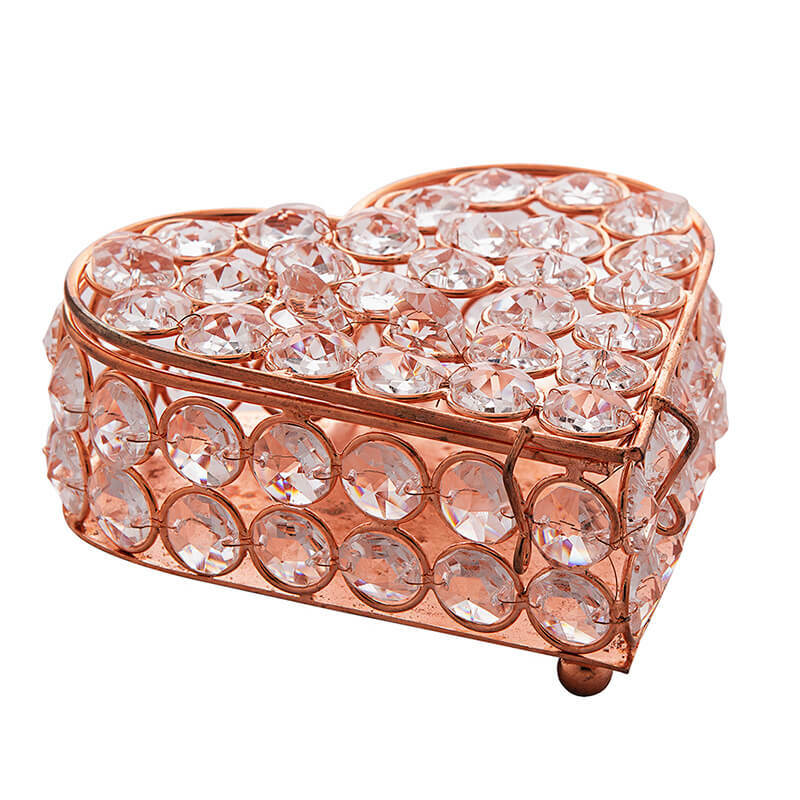 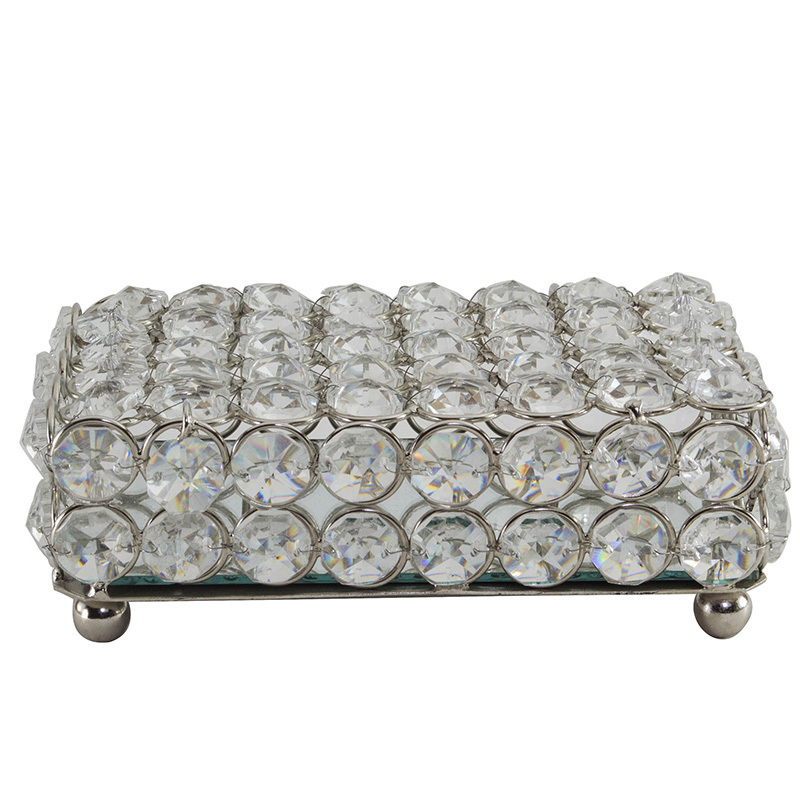 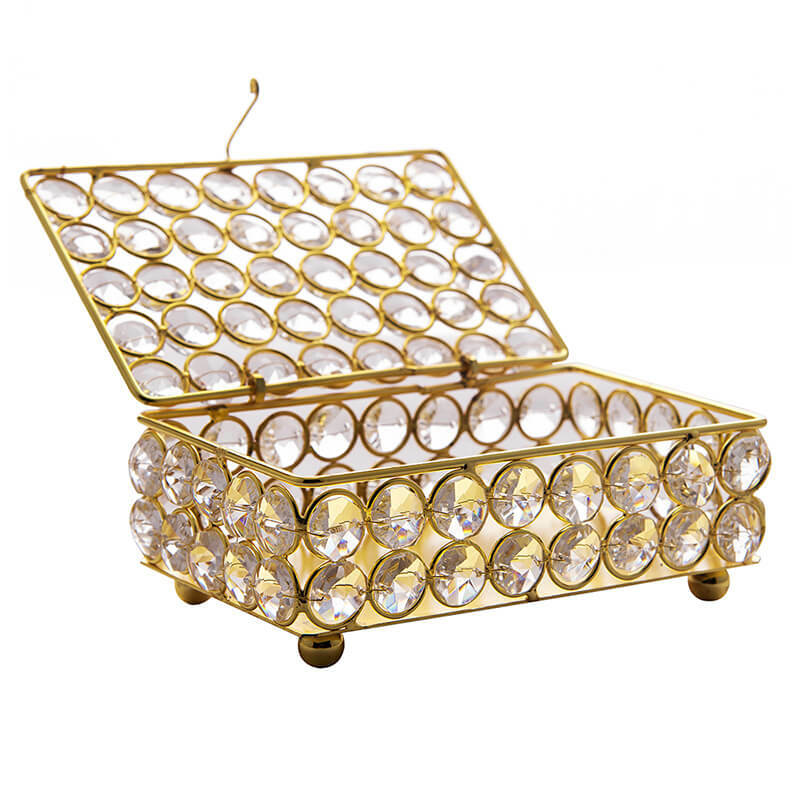 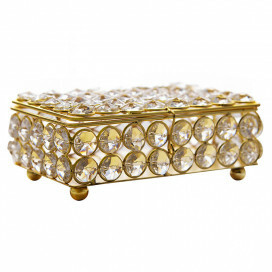 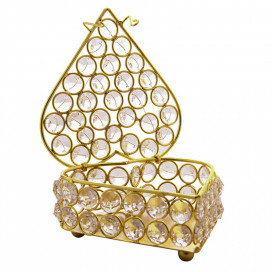 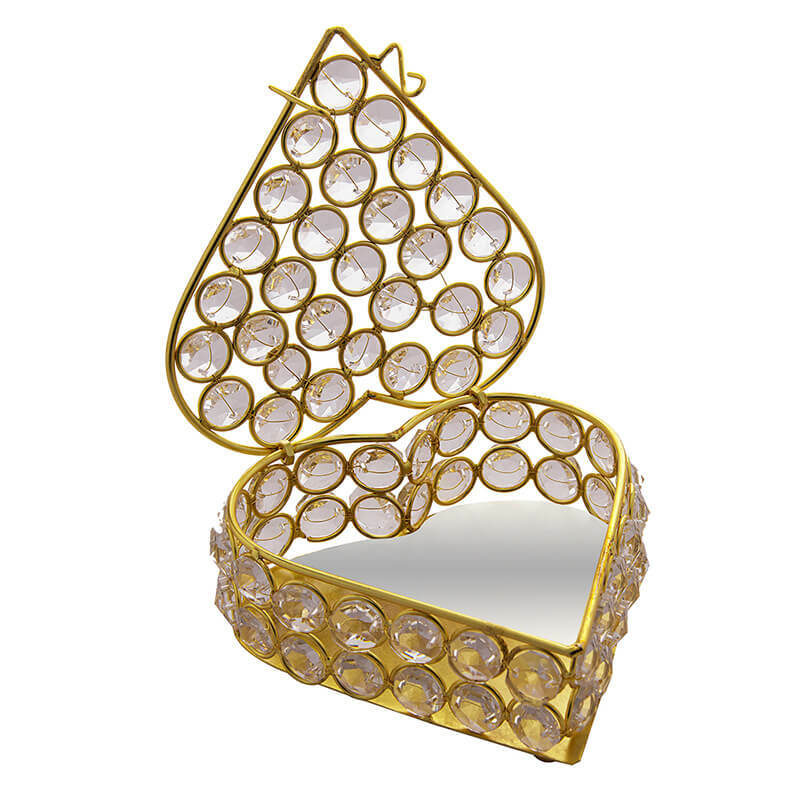 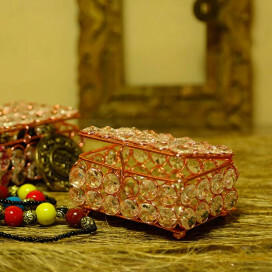 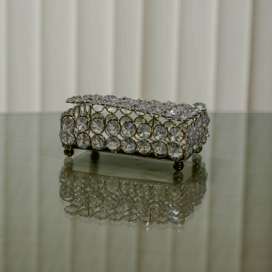 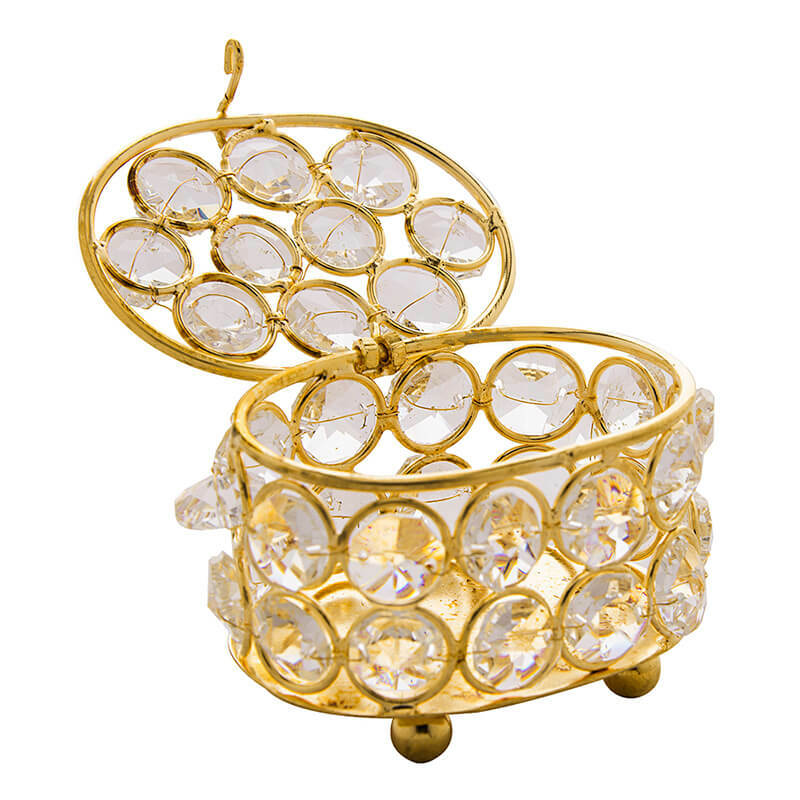 Keep your special pieces safe with our selection of jewellery boxes and rolls. 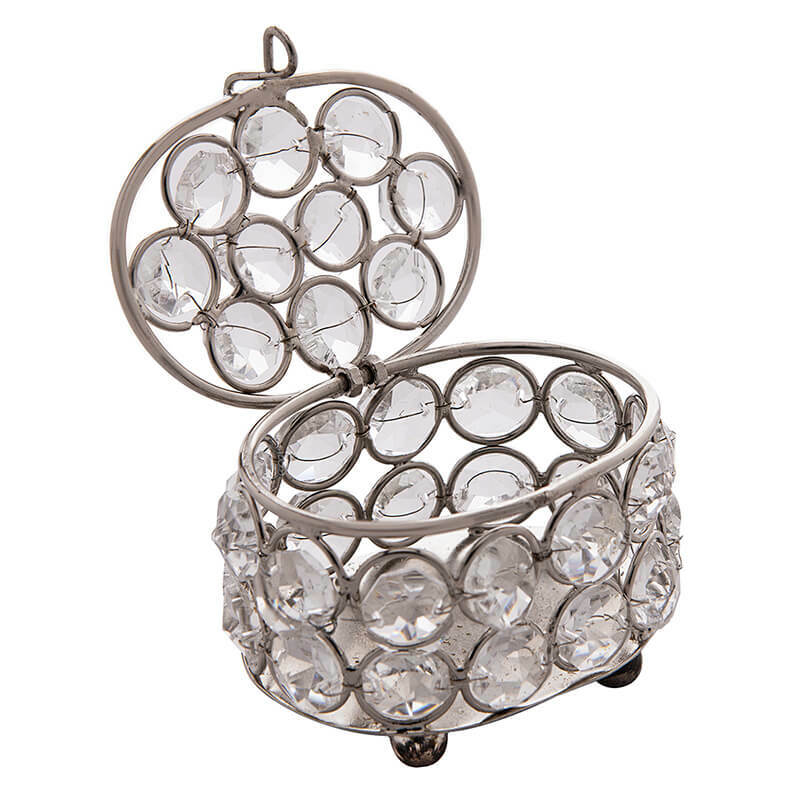 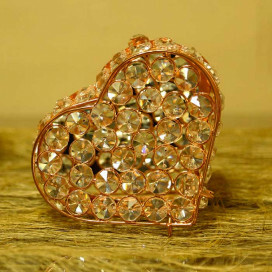 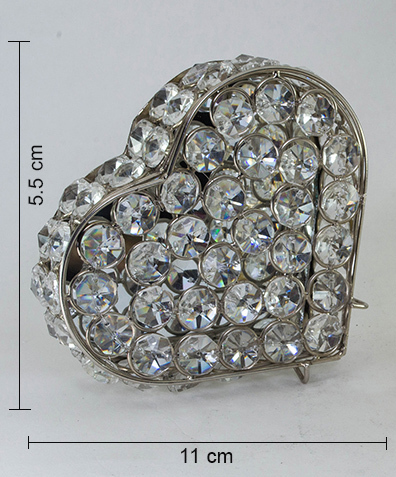 Many have different compartments to help you keep earrings, rings and necklaces neat and tidy. 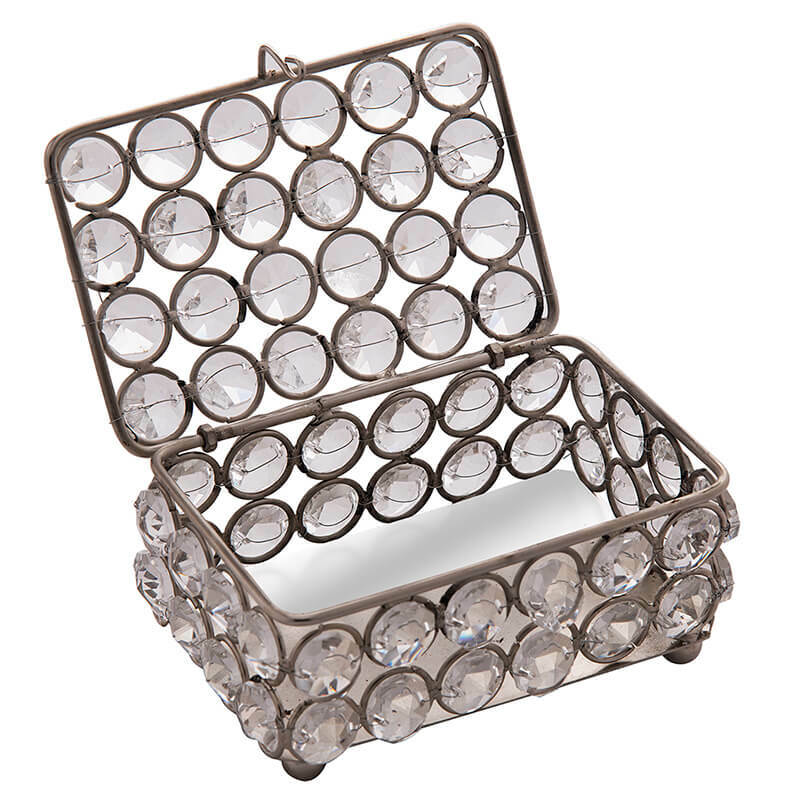 Stackers jewellery boxes let you buy trays separately, meaning you can create a case that's the perfect size for you, and then build on it as your collection grows. 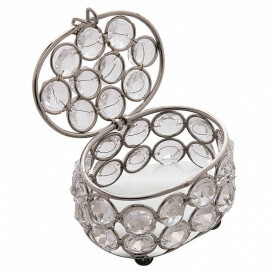 Mirrored jewellery boxes make a sleek and sophisticated statement on a dressing table, while compact jewellery rolls are perfect for travelling with say goodbye to tangled chains in the bottom of your bag.